With Father’s Day fast approaching, almost everybody is getting into the “dad” mode. But before you buy that expensive cologne, tie, champagne or socks, think: “Does your dad need any of these items?” The thing is, your father is probably tired of receiving the same old gifts year after year. So why don’t you think of something unique, something refreshingly different – something that is bound to show to your father just how much you love him. OROGOLD reviews the best luxury gift picks for any type of dad. Pick the perfect father’s day gift that suits your dad to a “T”. Is your dad constantly lecturing you to make sure your on time? Do you get in trouble if you show up to family functions 5 minutes late? An opulent time piece may be perfect for your ever punctual dad. Check out the Gucci Diamond G Chronograph Watch, it features a magnificent steel casing that has been studded with 54 diamonds. Unscratchable sapphire crystal with anti-reflective coating and water resistance up to 99 feet will ensure that dad always knows the time! If your parent is one of those laid back dads who lives for a cold brew and relaxing by the grill, there could be nothing better than a mobile beer bar. This swanky creation is definitely one of the best gifts you can give to your father. It contains a specially designed refrigeration system that shall help to keep the keg at an ideal temperature without any need of electricity and it can easily be carted from one place to the other. The Mobile Beer Bar also includes 8kg of ice storage, an integrated tap system and a grilling surface as well. If your father is into traveling, you should also think about something like a luxury yacht cruise for those ocean loving fathers. You can rent out a yacht for an entire week along with a captain and wait staff. Most of these yachts come with beautiful bedrooms, Jacuzzis, wet bars, proper dining rooms and a range of entertainment activities – sounds like giving your father tickets to his second honeymoon! The Google Chromebook Pixel is definitely a masterpiece. It boasts a magnificent aluminium-alloy body, an Intel Core i5 processor, 12.85” touchscreen, 64GB Solid State Storage and 1TB online storage. If pop is a techie and loves getting the latest gadgets then this will be a great gift for him. Not just any coffee machine. It’s the coffee machine. The Impressa S9 One Touch Coffee Center is a must have for those who cannot wait for their coffee. It can make cafe mocha, cappuccino, latte macchiato and latte at the push of a button. For the father who cannot live without his caffeine, feed his craving with the Impressa S9. 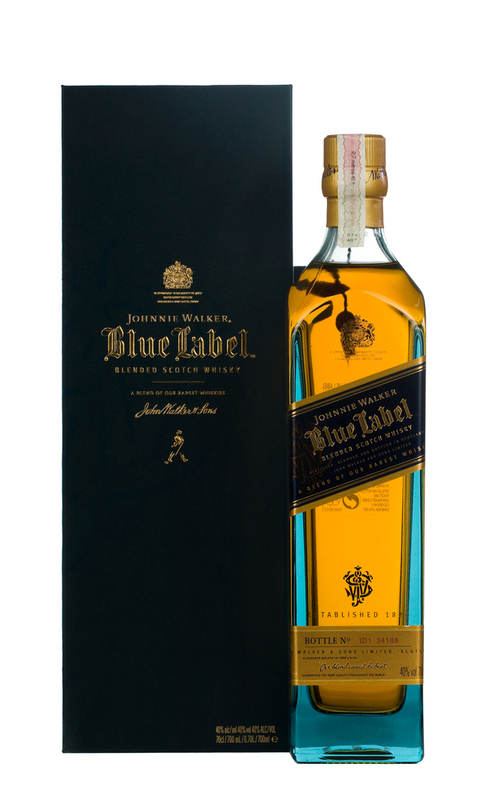 If your dad prefers a fine liquor to a cold brew then you could choose a bottle of Johnnie Walker Blue Label Whiskey. Or better yet, get dad a Limited Edition John Walker. It boasts a Baccarat decanter which contains specially blended whiskey which is sure to please pop’s palate. For an added touch of opulence it is also topped with a 24K gold plated neck collar. For the movie buff dad what can be better than the ultimate sound experience for his favourite movies and music? The Sonos Playbar is an excellent way of listening to the TV. When your father’s bored of watching TV, he can always stream music from his mobile, PC or cloud based service. What’s more, the Playbar seamlessly integrates with the multi-room speakers, thereby allowing your father to project the sound from his den to the kitchen. 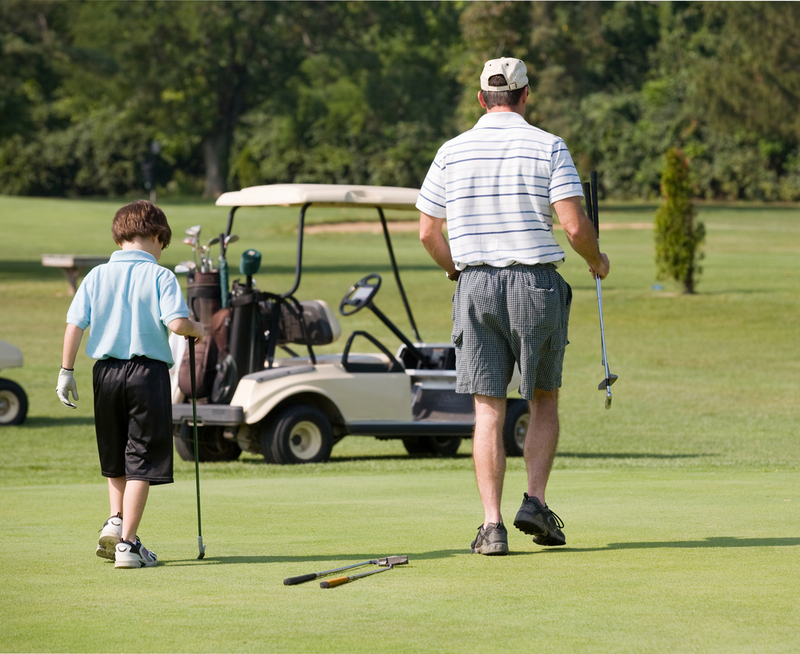 For all those golf loving fathers, there could be nothing better with a round of golf with his favorite pro athlete and his friends. Your dad will have the center stage among all his peers when they realize that he has more than enough “VIP power” on Dad’s Day. There are a number of VIP golf packages that allow up to 4 people to enjoy a game of golf with famous icons. A fabulous meal can also be arranged for the golfing party. Just choose dad’s favorite athlete and he will be wowed for sure! Did you learn the best grooming tips from your dad? Does he always seem to take good care of himself? If your dad is into fitness and keeping youthful then why not give him something to indulge his skin? OROGOLD’s deluxe skincare products are infused with gold for the ultimate in luxury and anti-aging. Pamper dad with the Men’s Collection which will protect and nourish dads skin so he looks and feels great for many more years! What kind of gift are you planning to get dad? Any special Father’s Day plans? Let us know in the comments!